A high-quality retaining wall can provide appeal and stability for residential and commercial property. Retaining walls are crucial to the structural integrity of buildings and terraced earth. They defend against natural corrosion, define boundaries, separate empty space and provide architectural accent features. 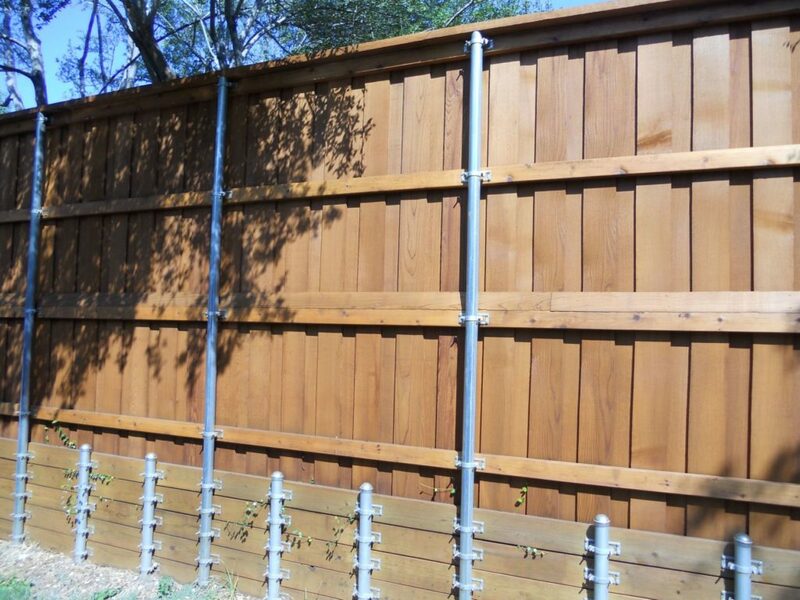 Whether you need a small brick retaining wall for your home or a massive flagstone platform with a steel-reinforced cedar fence on top, Nortex Fence & Patio will create your ideal retaining wall. Careful planning and meticulous attention throughout the project are crucial when constructing a retaining wall. A poorly-crafted retaining wall can collapse, wasting whatever investment used for the original construction or potentially creating property damages or possibly even injuring people. 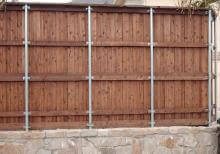 Those problems are not a concern when you choose Nortex Fence & Patio for your retaining wall planning and creation. 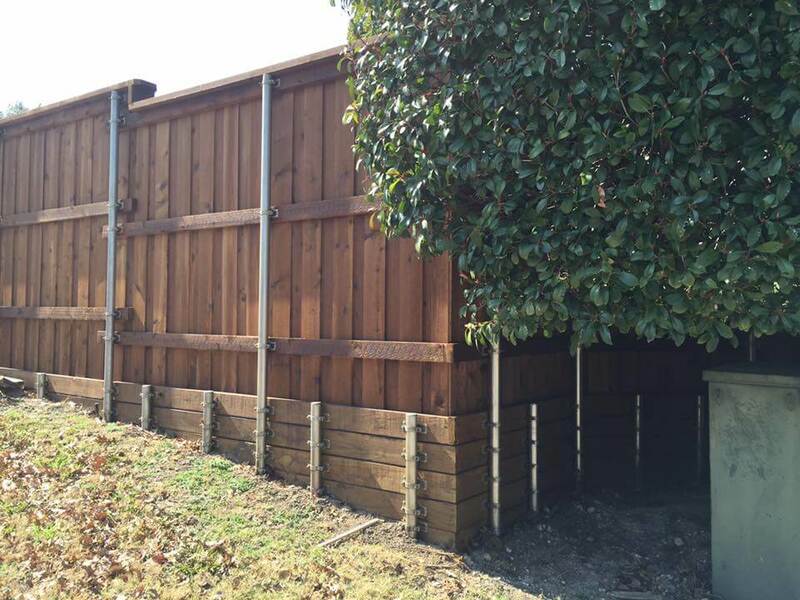 We pride ourselves on providing the community with the most outstanding retaining walls in Texas and we’ve been doing it for over 20 years. 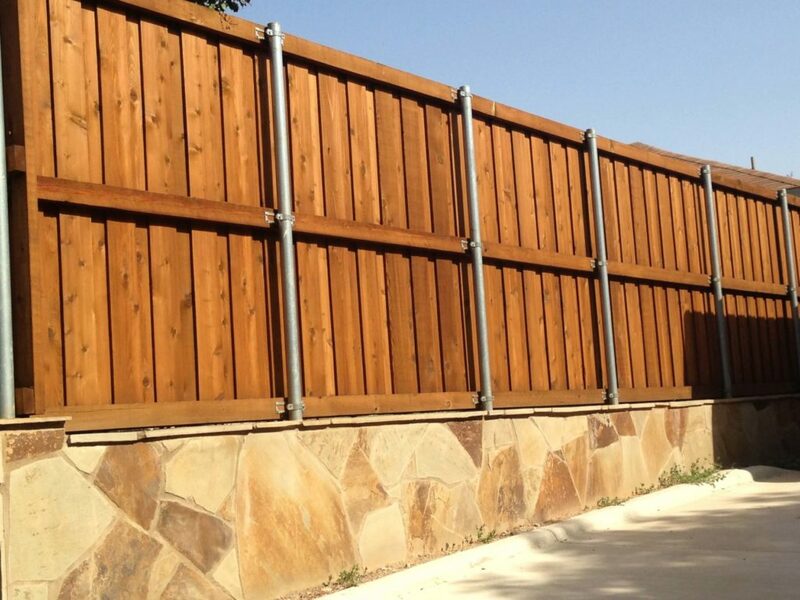 You can be assured that if Nortex Fence & Patio builds your retaining wall, it will stand strong for years to come. 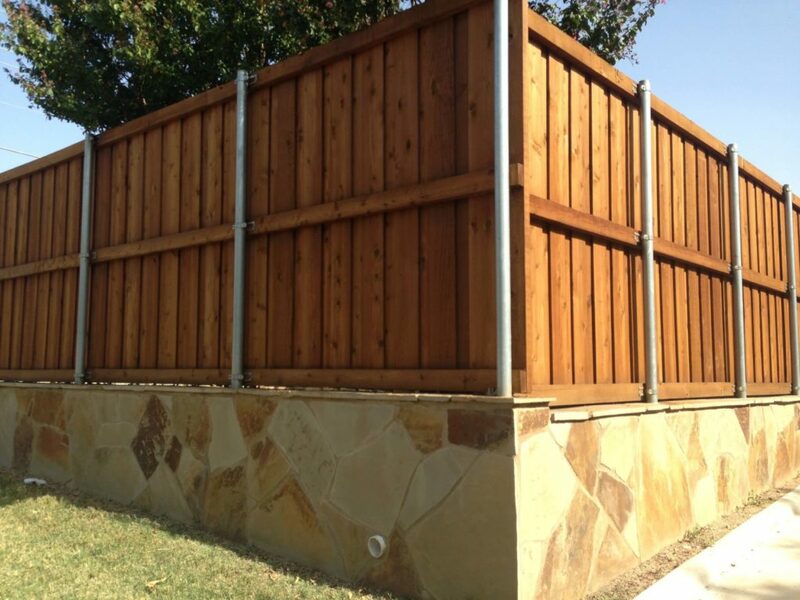 You can trust the Nortex Fence & Patio team to create a reliably solid and aesthetically appealing retaining wall for your North Texas property. 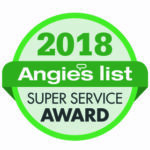 All work is performed under the close supervision of master craftsmen who guide the project every step of the way to ensure quality workmanship. 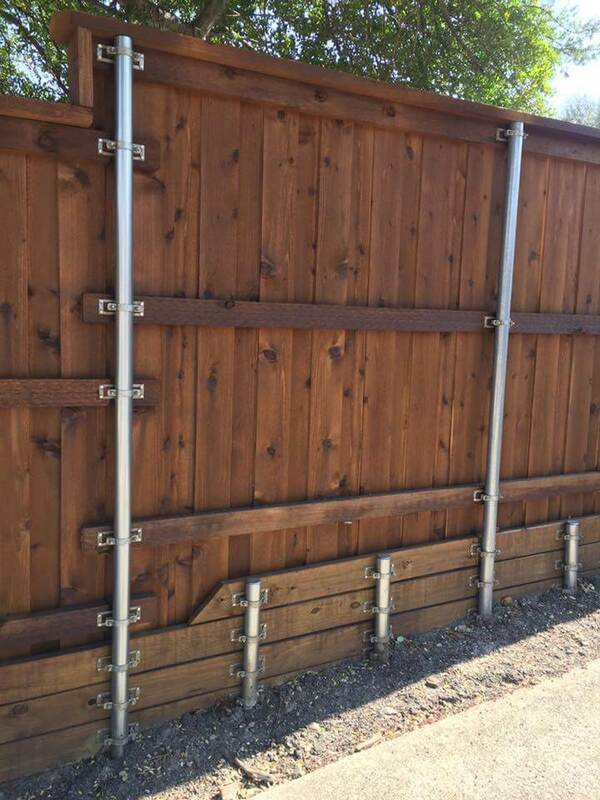 If you’re looking for a local business to craft a retaining wall for your home or business that stands the test of time and enhances the look of your property, you’ll find what you need at Nortex Fence & Pato. 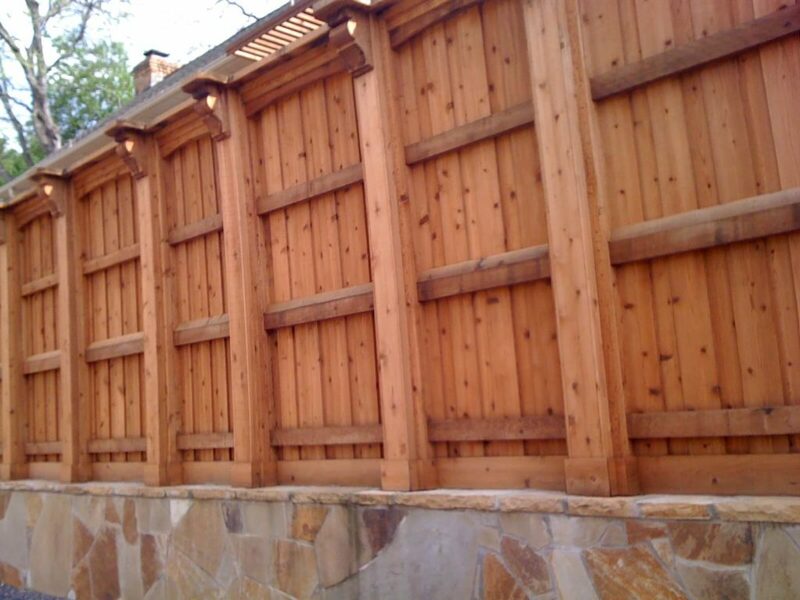 Contact us today and we’ll work with you to create a retaining wall that is the perfect fit for your property. 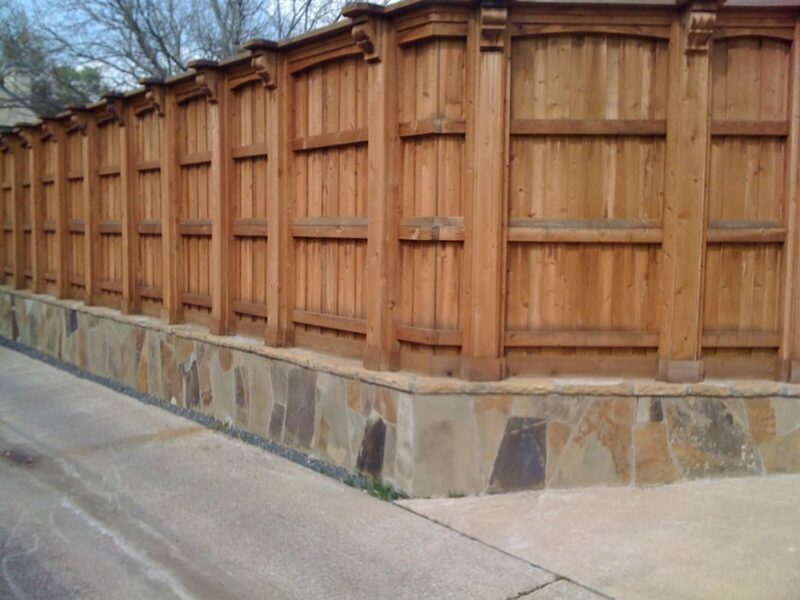 We will make sure that your retaining wall looks appealing and lasts a lifetime. Contact us today for a free consultation for your retaining wall project.